Niseko is regarded as one of the world's best ski resorts and is an extremely popular destination for Australians. 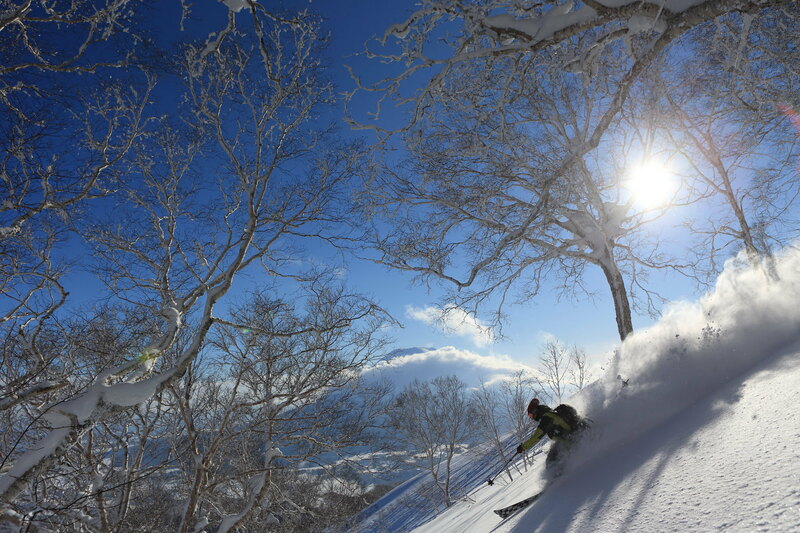 Niseko has been voted Japan's #1 ski resort for 3 consecutive years, and it's well-deserved. 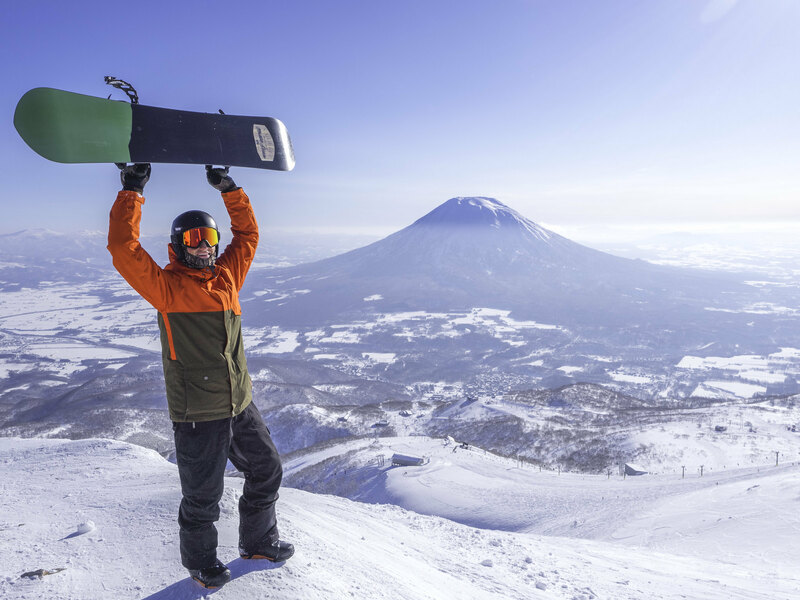 Renowned for some of the driest, lightest powder in the world, Niseko offers an unforgettable experience for all levels of skiers and snowboarders. Night skiing is on offer as well, meaning you can experience the unforgettable views of Mt Yotei at sunset, as you carve through some of the best snow in the world! Equipped with an efficient lift system, including gondolas and covered chairlifts, it means that on even the most extreme blizzard days you can ride in comfort at this world-class resort. Though bad weather isn't a common thing in Japan, and even when it rolls in it does not mean bad visibility in Niseko, as the resort has an abundance of tree runs and being low in altitude it rarely experiences true whiteout conditions that are often found in North American or European resorts of higher altitude. Niseko is made up of 4 different resorts: Grand Hirafu, Annupuri, Niseko Village Higashiyama and Hanazono. Hirafu is where the majority of our customers stay, with easy access to Annupuri, Higashiyama and Hanazono from the top of the mountain or by complimentary shuttle bus from Hirafu. Each are fantastic to ride and have their own quirks and benefits to be discovered! Niseko can be extremely busy over peak periods. At times, it can be difficult to make a last minute reservation for dinner or just walk into a restaurant. It is recommended that you reserve your preferred restaurant for the first few nights before departure to avoid disappointment. We recommend trying Fuji Sushi in the middle of Hirafu village for some authentic cuisine, or heading in to Gyu Bar in the lower Hirafu village for a cozy drink.